Who will be crowned this years winner? 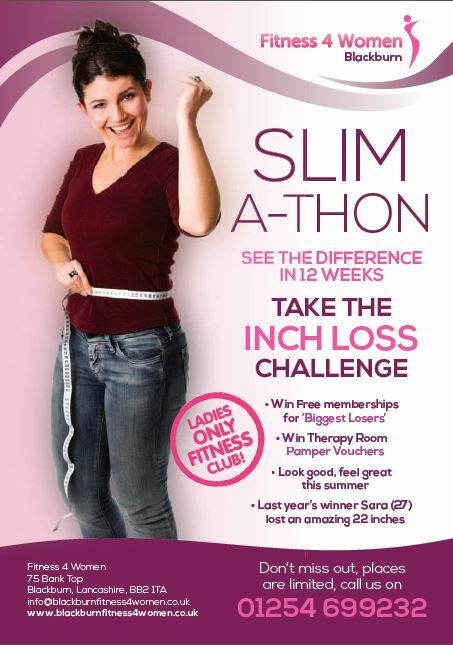 Sara lost 22 inches in 12 weeks and is a Blackburn Fitness 4 Women Slim A Thon winner. Sara's goal was to be able buy a nice top off the peg in Next! 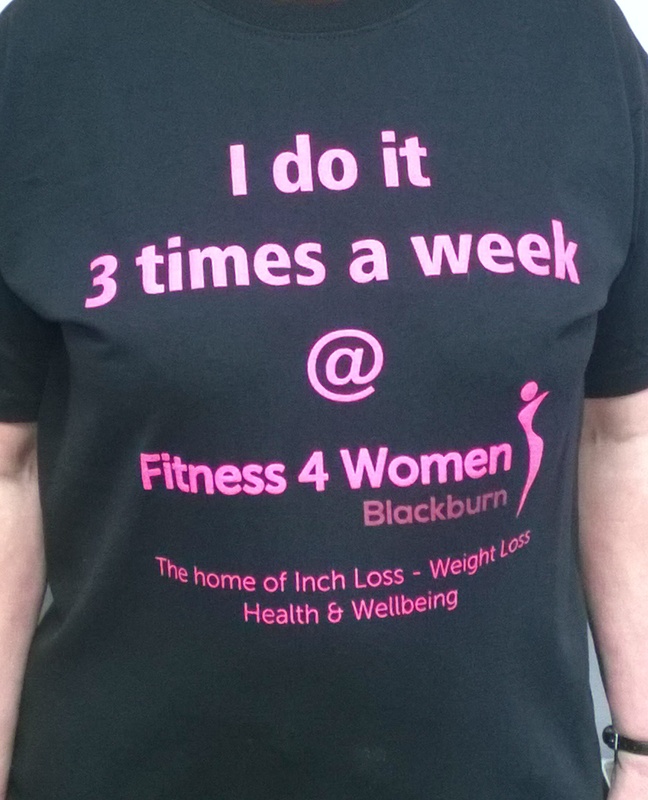 Brenda lost 19.7 inches in 12 weeks and is a Blackburn Fitness 4 Women Slim A Thon winner. Brenda's goal was to be able to climb stairs without puffing and panting! 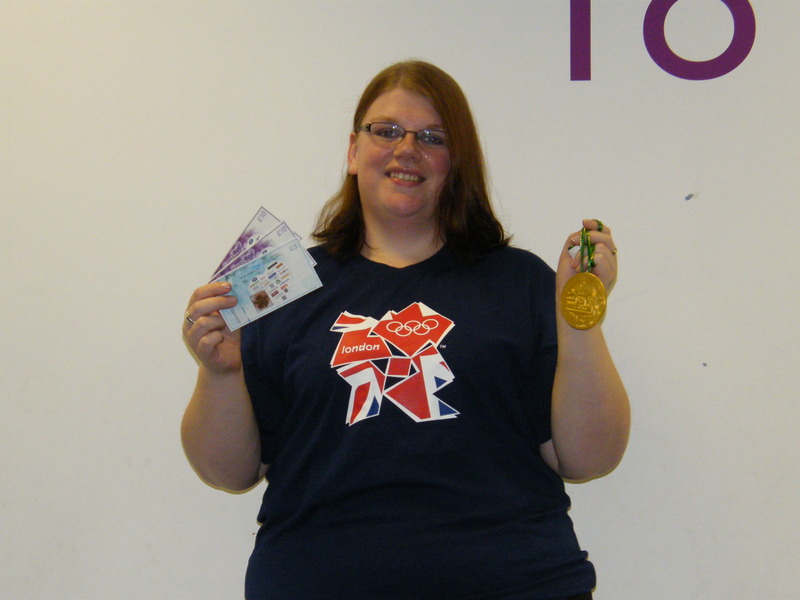 Eve lost 2 stone in 12 weeks and is a Blackburn Fitness 4 Women Slim A Thon winner. 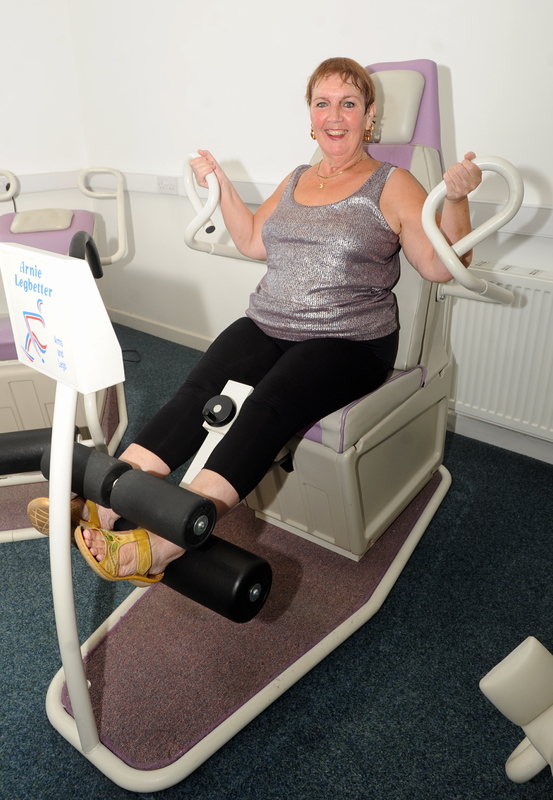 Eve's goal was to improve her health & wellbeing helping to give a better quality of life! 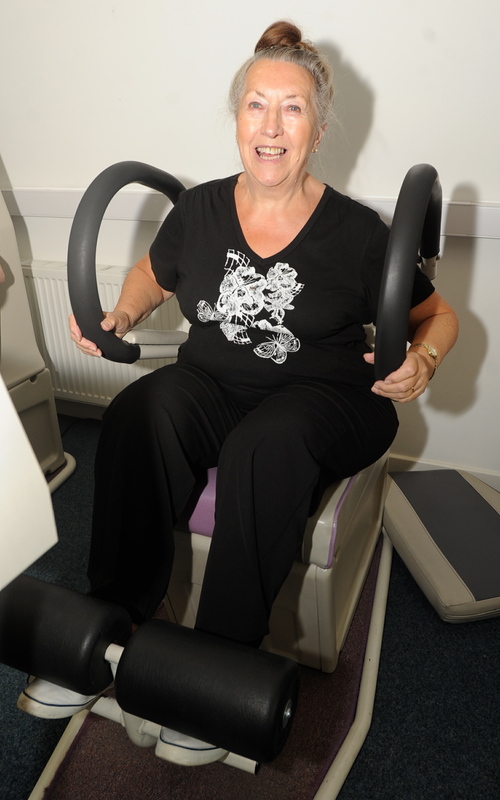 Julie lost 1.5 stone in 12 weeks and is a Blackburn Fitness 4 Women Slim A Thon winner. Julies goal was to drop from a size 24 down to a size 16, Juile went on to loose a further 3.5 stone over the next 6 months! 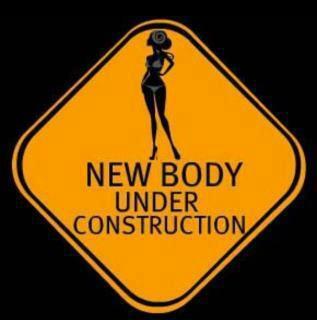 What is the Blackburn Fitness 4 Women Slim A Thon - 12 week inch loss challenge?